Want to learn and apply mathematical principles and challenge your problem solving skills against some common engineering problems? Using mathematical concepts such as Measurement and Pythagoras theorem you will apply your understanding and skills to a number of real life, hands on experiences. In a workshop designed to be fun and interactive, students will be involved in many “mini-challenges” including logic puzzles, and designing and creating structures. Are you up to the challenge? We can't wait to see you there. 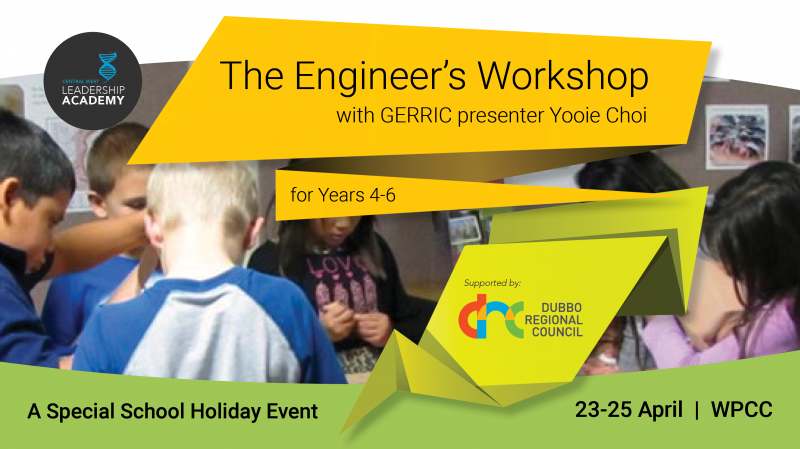 "Yooie Choi has been an exceptional presenter of GERRIC student programs over the past 3 years. His student programs have been very well received by participating students."